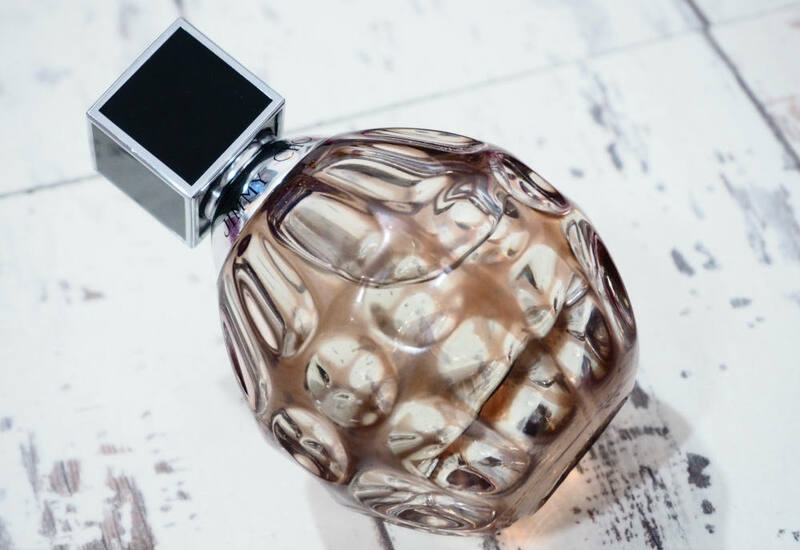 Top 5 Current Favourite Fragrances | Gemma Etc. 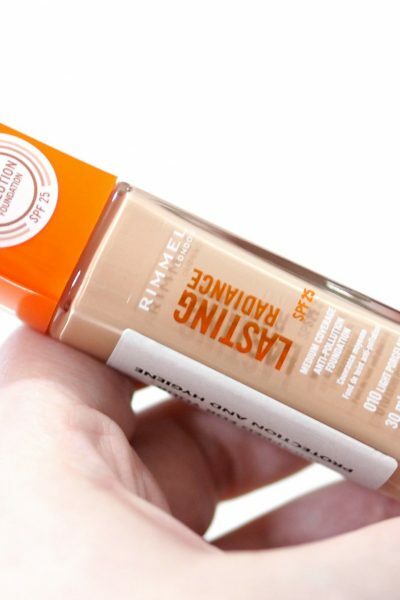 Beauty Reviews and News Everyday! 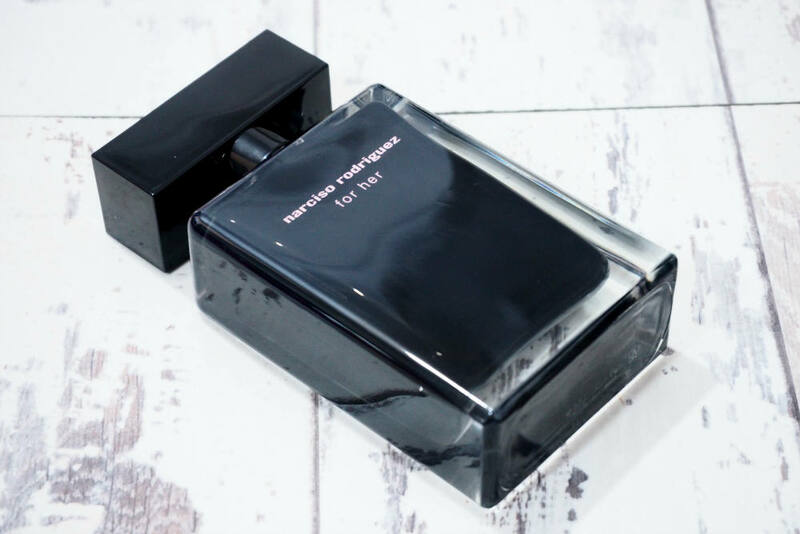 I have a massive perfume obsession and I absolutely love adding new fragrances to my collection each season, however I’ve never really dedicated a post to my favourites so today, I decided to do a post on my top 5 current favourite fragrances. I like to change my perfume every single day depending on my mood and my plans so I’m always rotating my fragrance, and I keep the bulk of my collection in a dark drawer to try and preserve them for as long as possible. 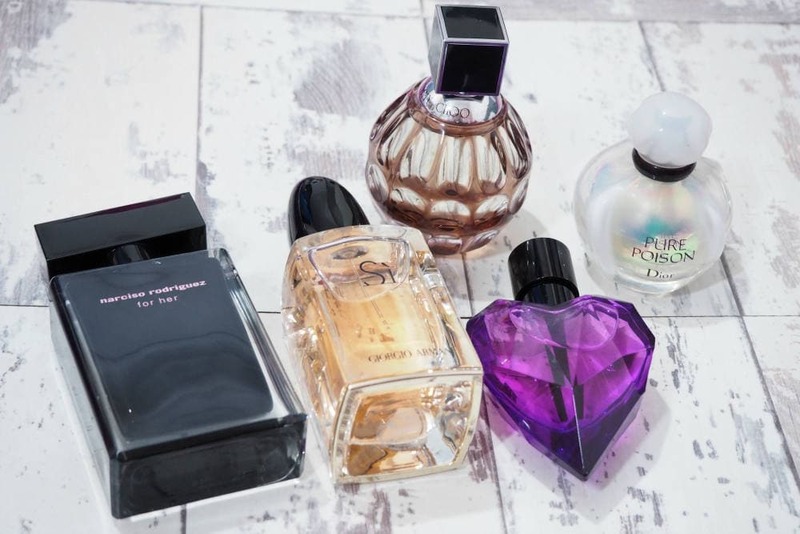 Four of my Top 5 Current Favourite Fragrances are available at Fragrance Direct, which is my go-to place whenever I want to purchase a new fragrance as 9 times out of 10, they have the cheapest price so it just makes sense and their customer service is pretty good too. 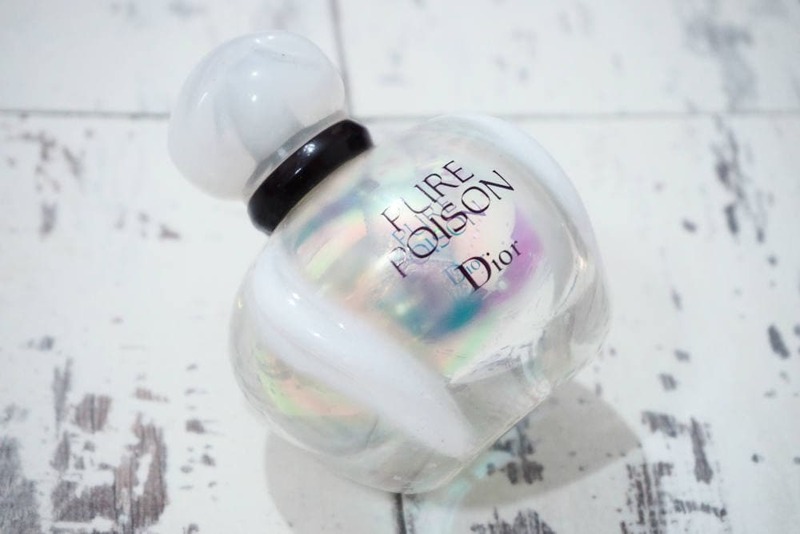 This has been one of my favourite fragrances since I discovered it back in 2013, and this is my second bottle. I would call this my signature scent, and I just love it. It’s quite a full on kind of scent in that it’s a little overpowering which is surprising for an eau de toilette. It’s described as being warm, sensual and feminine which I’d agree with. It’s a warm, woody scent but it’s quite sweet too. The only downside of this particular scent is that it doesn’t last as long on the skin as my other four favourites. When the bottle is new, it lasts almost all day but the longevity decreases over time which I’ve never noticed with other fragrances but I still forgive it as it’s such a lovely scent. This is my newest obsession, and it made my top five very quickly. Ah where do I start?! Si is beyond amazing and I find myself gravitating towards it most mornings as it’s such a divine scent which I know will last on my skin all day long. I’d describe Si as being woodier than Narciso Rodriguez For Her, and a little more sweet which I just love. The dispenser on the bottle dispenses a generous mist of fragrance with each spritz, and just one spray is enough so I imagine this bottle will last for such a long time. 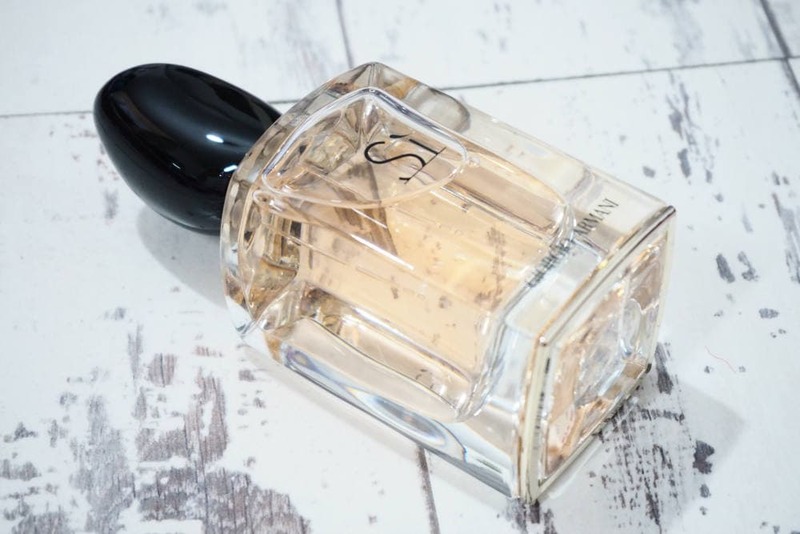 Whenever I wear Si, I receive compliments and I find that’s always a sign of a good fragrance, but if you like something a little softer, the new Si Rose Signature is gorgeous too. This is one of my top three perfumes of all time, and I can’t imagine my collection without it. I’ve never been a fan of previous Diesel fragrances, but Loverdose is something special. It’s an oriental, woody fragrance which consists of both floral and spicy notes. On me, Loverdose is quite sweet almost in a biscuity sense but the woodiness makes it much more sophisticated. 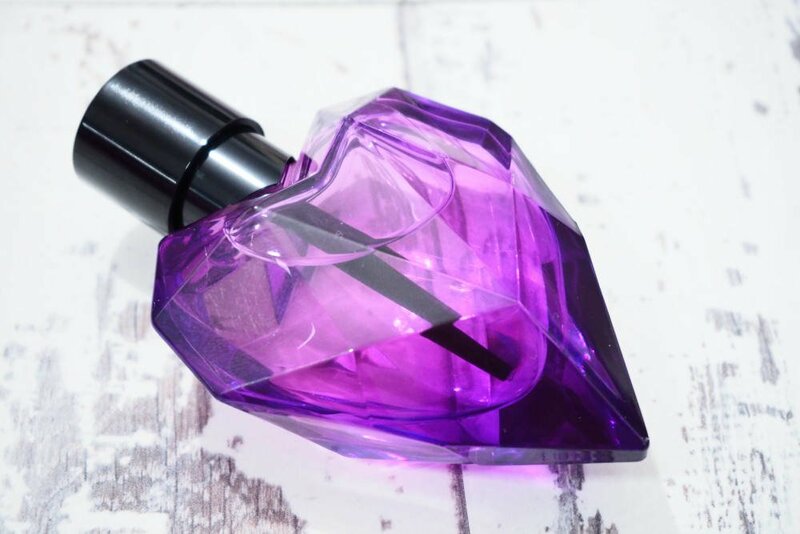 Purple is my favourite colour, so I happen to love the bottle but the fragrance is amazing too. I fell in love with Jimmy Choo after getting a sample in a beauty box, and I knew I had to buy the full size. It might sound like a strange description, but to me Jimmy Choo reminds me of incense sticks in that it’s very oriental, spicy and woody. It’s another winner in terms of longevity, and I find that it develops nicely throughout the day. The spiciness is due to ginger notes which I’m not usually drawn to, but Jimmy Choo’s composition is stunning and is the perfect evening scent in my opinion. I find Pure Poison to be such a marmite fragrance.. sometimes I love it, and sometimes I find it way too overpowering. I’ve had this bottle for around four years and it’s still as good as the day I bought it but I go through phases of loving it. I’m definitely going through the ‘can’t get enough of it’ phase right now. It’s certainly not the kind of fragrance you blind buy as it’s so strong and overpowering, but it’s extremely unique and I think it smells amazing when used in small quantities as it’s the kind of scent you can easily detect on people walking past as it’s so strong. So they are my top five current favourite fragrances. I’d love to know which fragrances you’ve been loving recently? Have you tried any of these? 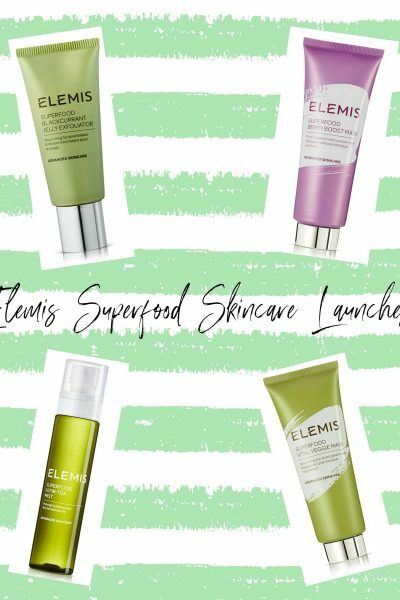 All products featured on Gemma Etc. 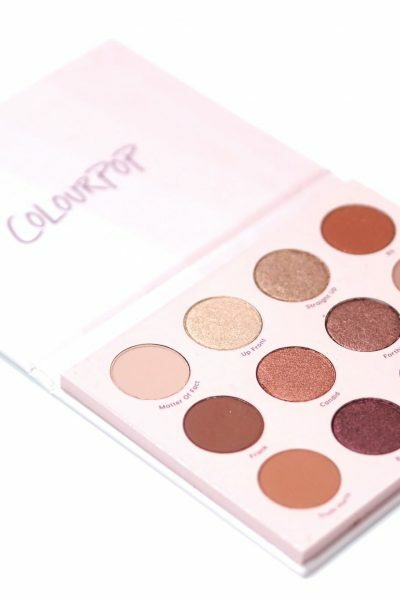 are PR samples or gifted items, unless otherwise indicated. This post may contain affiliate links. If you wish to find out more, please see my Disclaimer within my navigation bar.